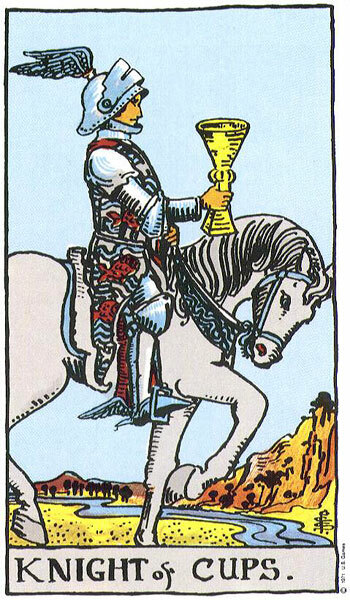 So, it was World Book Day last week and I floated the question: What’s your Top Tarot book?’ on Facebook. And lots of lovely people chipped in with their thoughts. 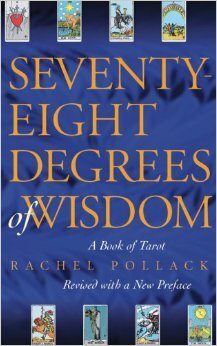 The top book is 78 Degrees of Wisdom, by Rachel Pollack. So, if you haven’t read it yet – it is worth getting your hands on a copy. The book was selected for its content and the ability to connect with beginner and experienced reader alike. 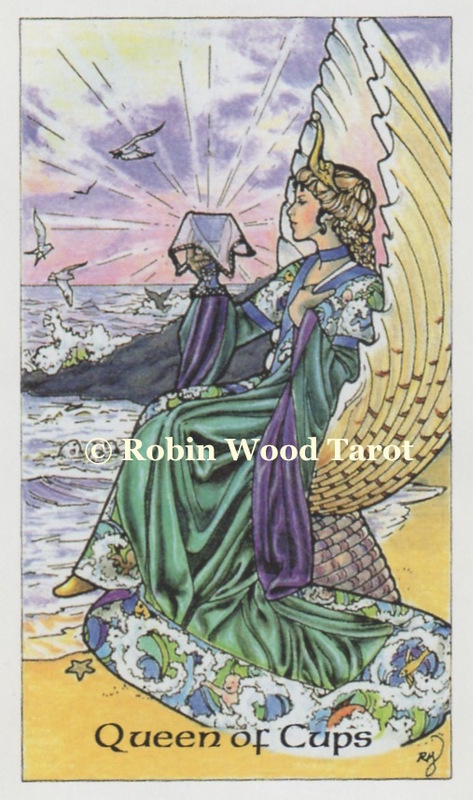 The second book in the poll is Choice Centred Tarot by Gail Fairfield. This book has been reprinted as Every Day Tarot, I believe. So, again, if you’ve not got it and are looking for a great methodology with which to support your Tarot practice, it’s a good un. 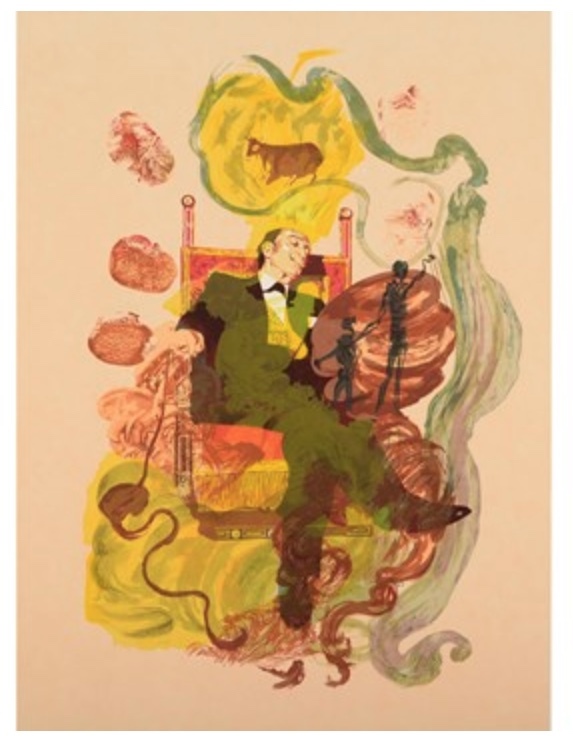 Third, and the second mention for Rachel Pollack, is The Big Little Book of Tarot. Again, great content and handy for carrying around in a little bag! So, all those links above? 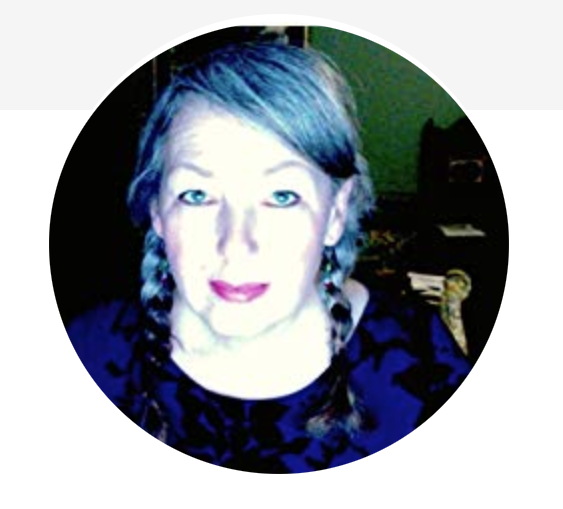 Since we are Tarot besties, I have checked the prices on Amazon, Wordery and The Book Depository and put in the link to the least expensive copy available from those three sources. I need to purchase this one myself!